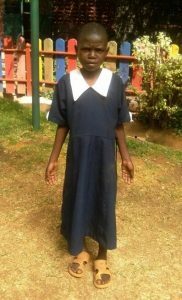 His name is Kamande and although he is wearing a dress, he is a boy. He can’t wear pants because it is too painful to do so. I was challenged and humbled by my experience at St. Vincent de Paul Community Development Organization. 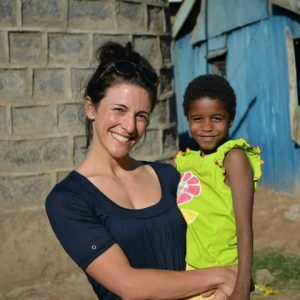 Located in Kibera, Kenya, St. Vincent’s serves children and their families from the largest slum in East Africa. 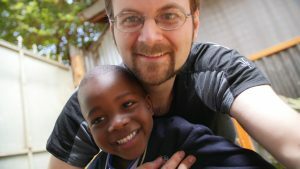 St. Vincent’s is unique in that it uses early education as a platform to support the entire family unit and is intrinsically involved in the lives of the families and community they serve.